They'll hang out in seaside style with the mini rodini™ Whale All Over Print Short Sleeve Tee. Super-soft organic cotton tee features a whale graphics throughout. 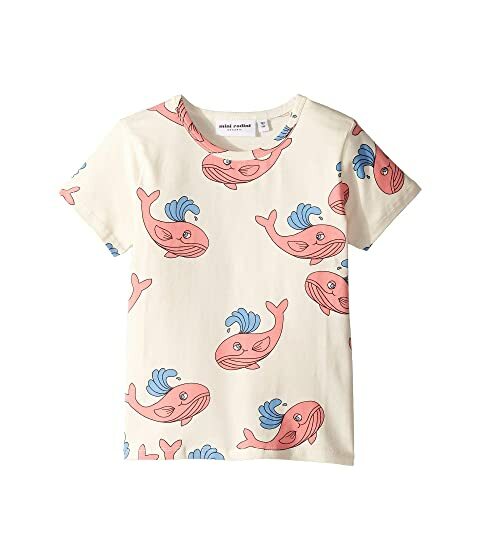 We can't currently find any similar items for the Whale All Over Print Short Sleeve Tee (Infant/Toddler/Little Kids/Big Kids) by mini rodini. Sorry!